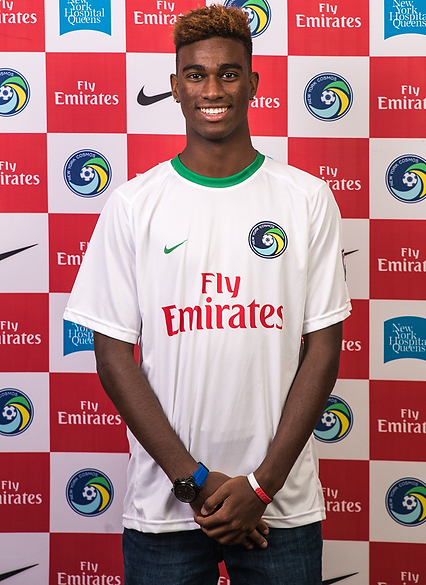 NEW YORK (March 30, 2015) – The New York Cosmos announced today that the club has signed U.S. youth international star Haji Wright. As per club policy, terms of the deal were not disclosed. 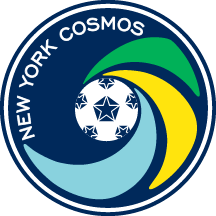 “I’m excited about joining the Cosmos,” said Wright. “The team plays with an attacking mindset that fits my style and I think it’s the perfect environment for the next stage of my development. 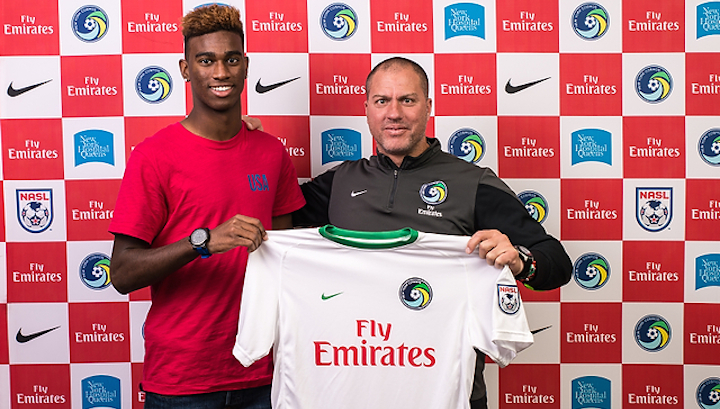 Wright, 17, is a Los Angeles, Calif. native who has been part of the U.S. youth national team program since being called into the U-14s in 2012. In 2014, he tallied 18 goals and seven assists in 22 matches for the U.S. U-17 team. 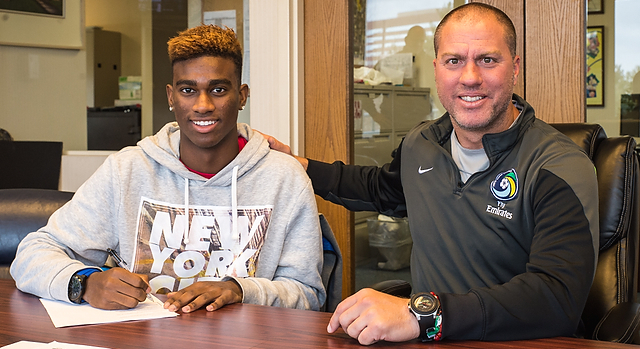 He was also a key part of the U.S. U-17 team that qualified from the 2015 CONCACAF U-17 championships for this summer’s U-17 World Cup in Chile.